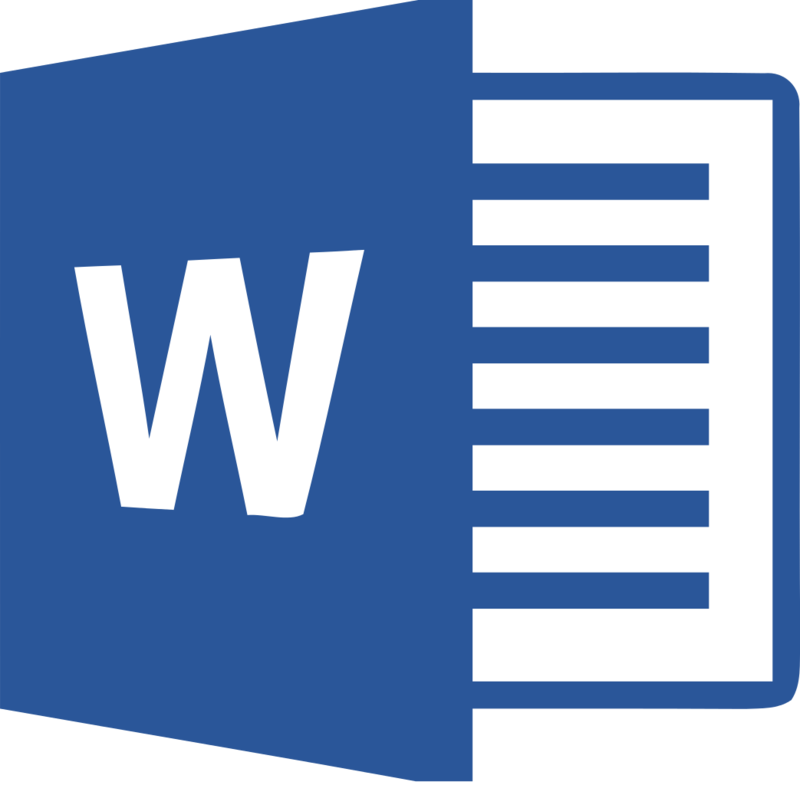 This course will explore a number of helpful tools in Word 2013 that allow users to quickly and skillfully manage and edit documents. Topics covered include; quick editing shortcuts, clipboard tools, creating and formatting lists, document review options, and advanced saving. At the end of this course there will be a detailed Q & A session during which time attendees will be able to ask questions concerning formatting issues they have had in the past. This is part 1 of a 4 part course.